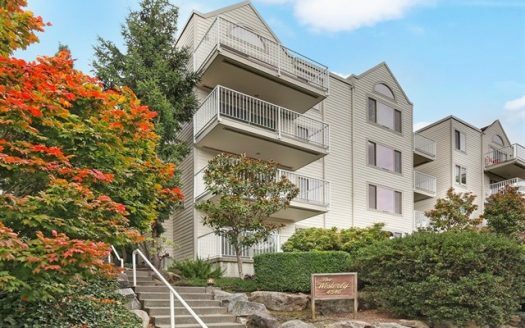 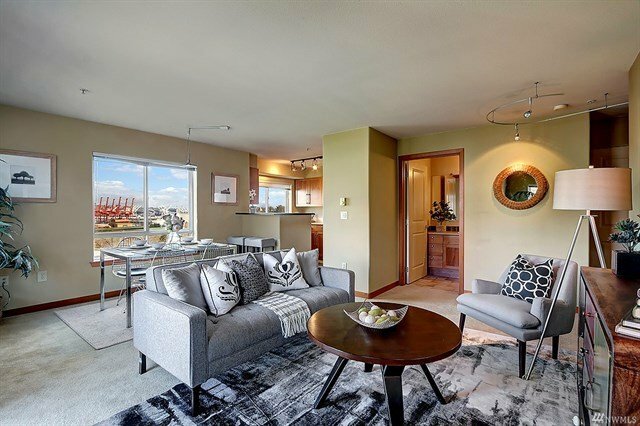 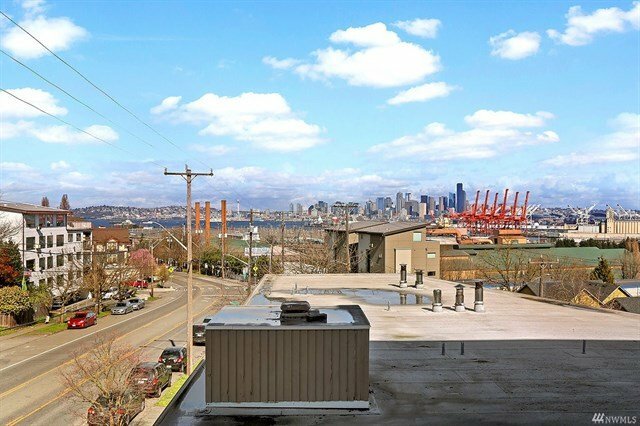 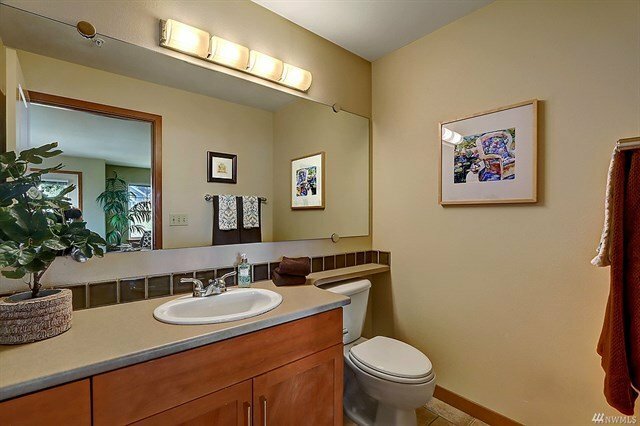 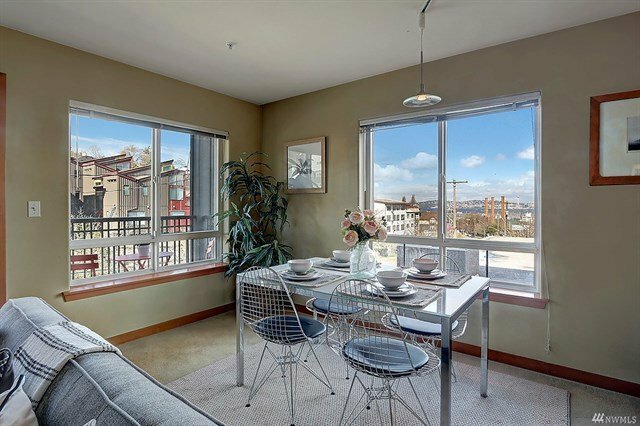 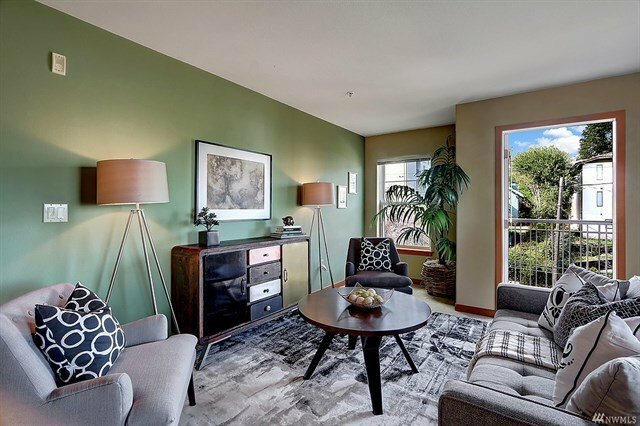 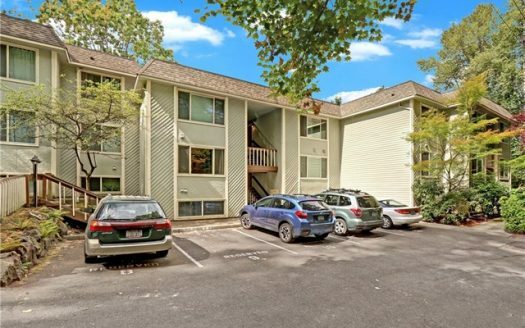 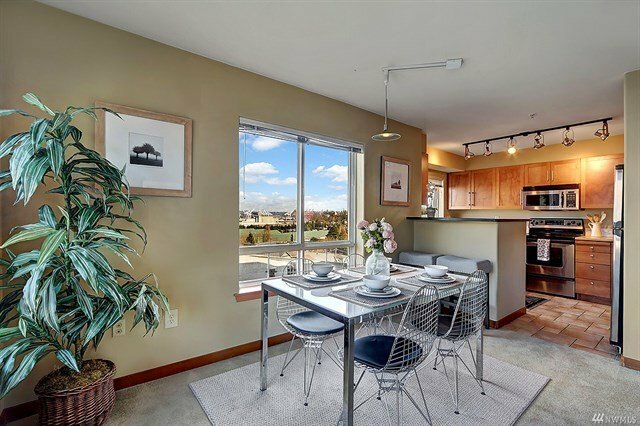 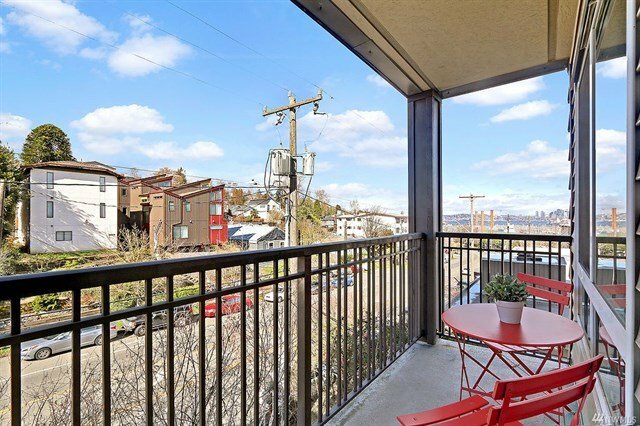 Sweet West Seattle condo. 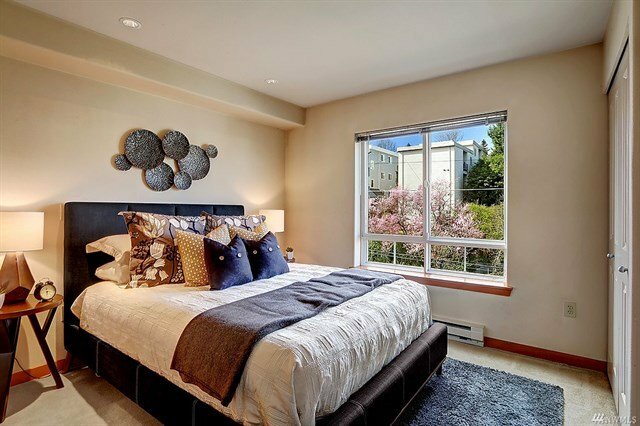 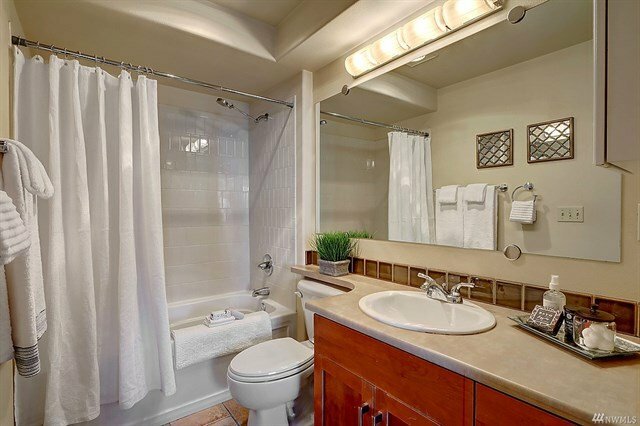 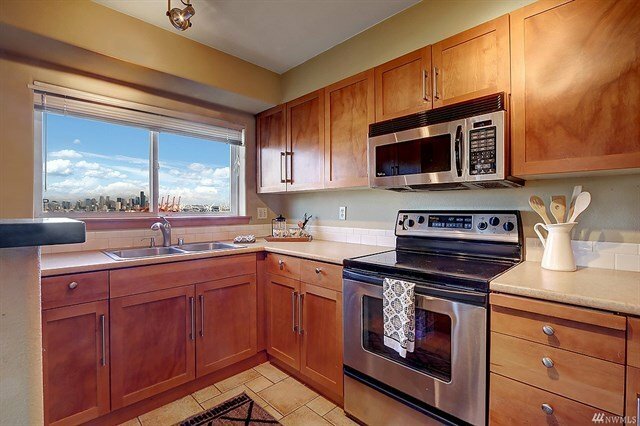 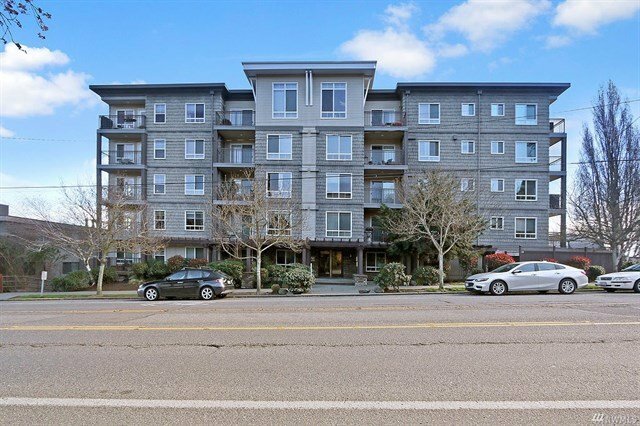 End unit with city and bay views and tons of natural light. 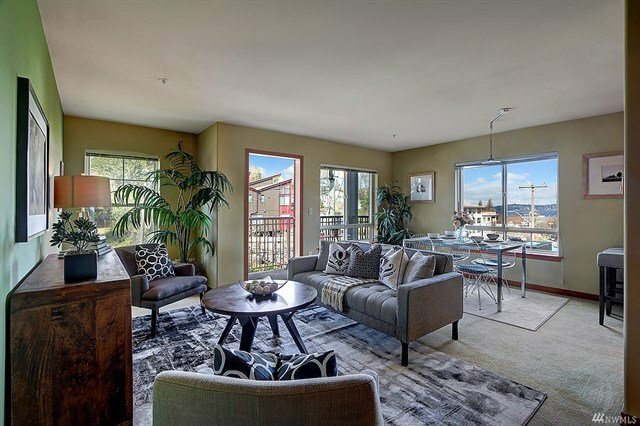 Spacious entry leads to an oversized living area with plenty of room for dining inside or out on the deck. 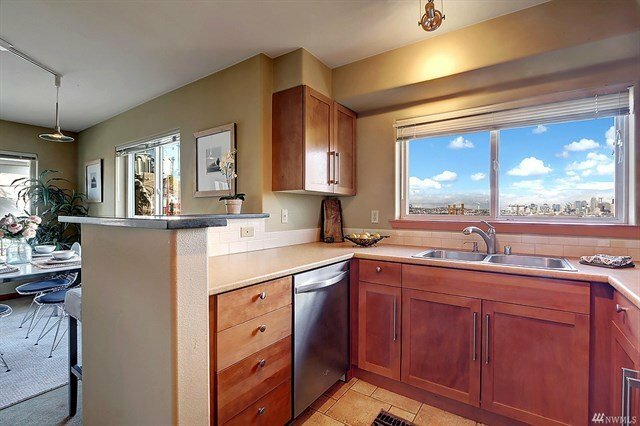 Workable kitchen with ample counter space, a breakfast bar, tile floors, and view. 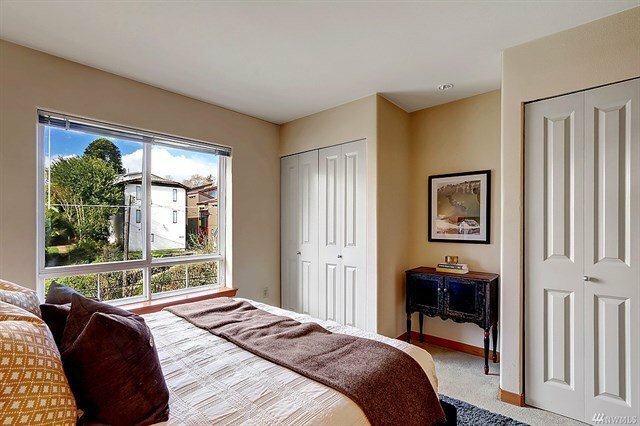 Spacious bedroom with master bath and two closets. 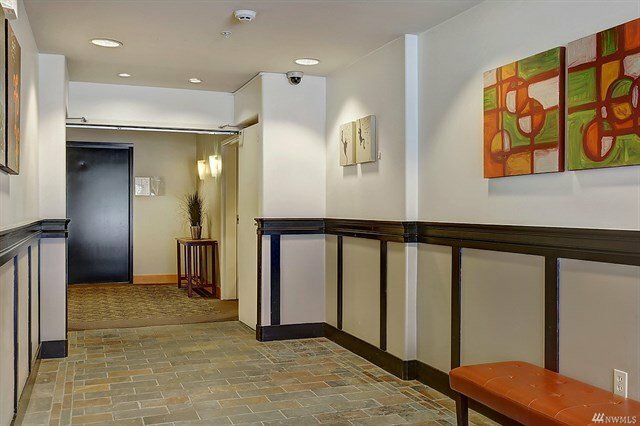 Secure lobby entrance and private underground garage. 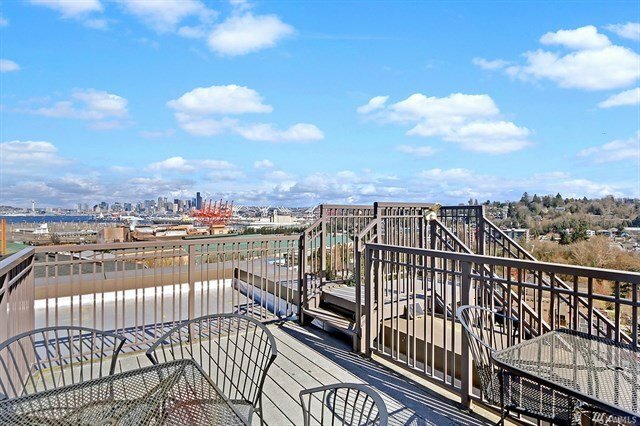 Rooftop deck with expansive views of city and mountains. 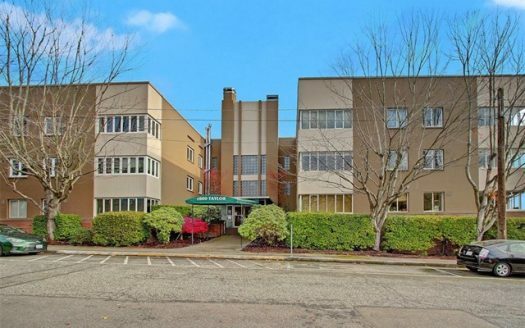 Professionally managed building with access to everything.